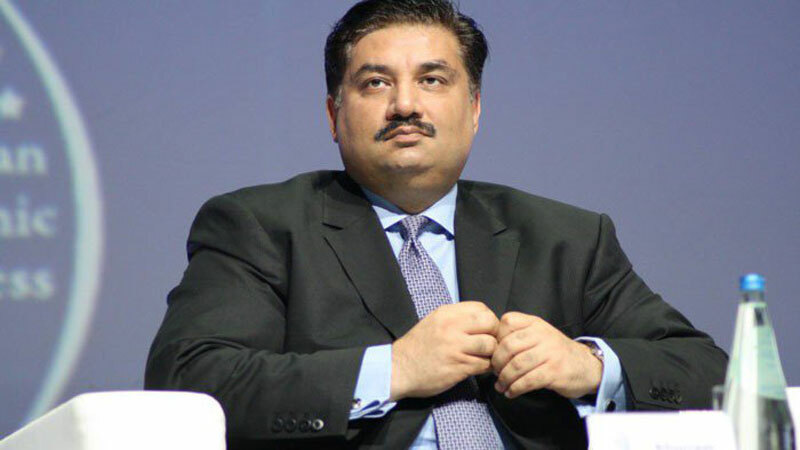 ISLAMABAD: Federal Minister for Defence Khurram Dastgir Khan is attending the Shanghai Cooperation Organisation (SCO) Summit in Beijing, China. All defence ministers are meeting in Beijing from April 21-25, the Ministry of Defence informed. On the invitation of Chinese National Defence Minister & State Counilor General Wei Fenghe, the Khurram Dastgir Khan is attending the summit. Pakistan, along with India, attained full membership status of the SCO at the Astana Summit in 2017. China, Russia, Kazakhstan, Tajikistan, Kyrgyzstan and Uzbekistan are the other member states of the SCO. During the summit, the SCO member countries would exchange views on the current international and regional security issues as well as other issues of common interest. Published in Daily Times, April 23rd 2018.